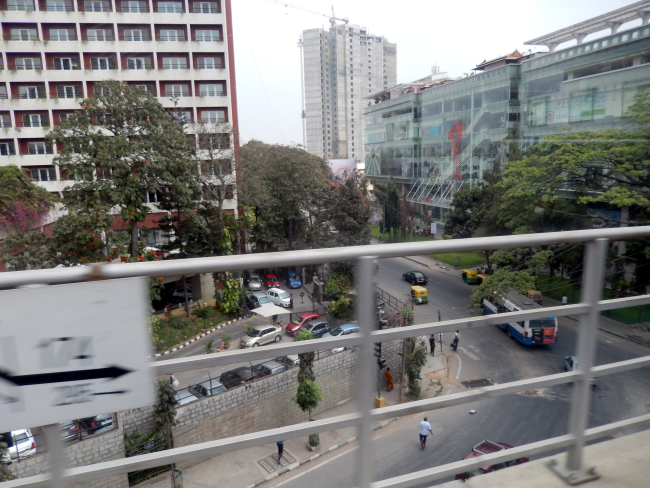 Last time I was in Bangalore, construction was going on all over the city for the Metro transit system, named Namma Metro meaning Our Metro. As you probably know, Bangalore is the tech hub of the country, with a population surge already way beyond its infrastructure can support. And extended traffic snarls during the peak hours are as predictable as the sunrise every morning. Hence I was a bit amused by the venting of the cab driver one day on my way to work. We were stopped at a traffic signal and had to inch forward missing at least two greens. ‘Madam, who are they building all this for? Can the ordinary people afford the fares of the Metro? Never. All it has done is fill the pockets of the politicians… they all get rich, a white elephant Metro will sit there, and god alone knows whether it will even be completed!’ And I had to wonder whether his frustration had anything to do with the possible competition his trade would face from an efficiently run, on time Metro! 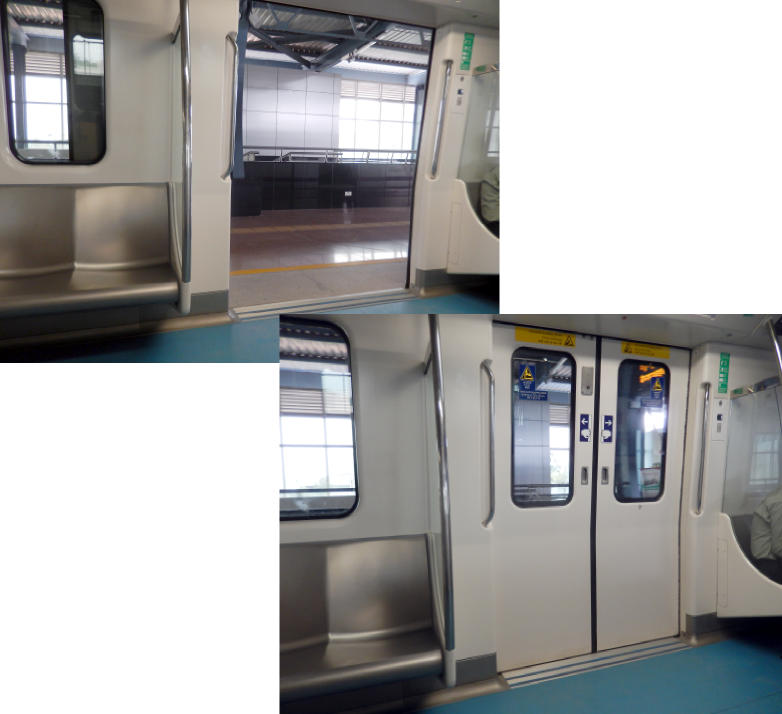 The first stretch of the Metro – from M.G. Road to Baiyyappanahalli – was inaugurated in October 2011. This visit, I took a ride on the Metro on that same stretch. First impression… Wow! The train compartments are of international standards and not at all crowded, especially at the non-peak hour that I travelled. Now I do have to check out the crowds during the peak hours, of course! To my delight, the trains run on elevated rails, not underground. And provide a wonderful view of whatever can be called the down town on the M.G. Road – Baiyyappanahalli route. 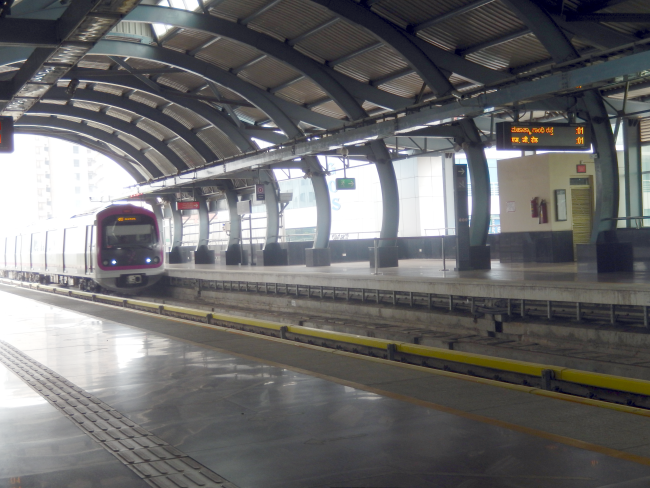 Bangalore’s namma metro reely looks awesome! It is really is great… Let me see if I can post a video or two.